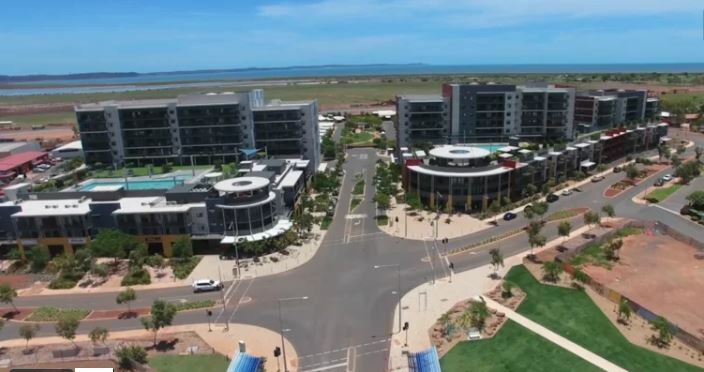 The annual Developing Northern Australia Conference will be held in the state of Western Australia for the first time, on July 11-12, 2019 in the city of Karratha at the Red Arts Earth Precinct. Photo via Government of Australia. Discussions will involve growth, progress and investment aligning with the Northern Australia white paper. 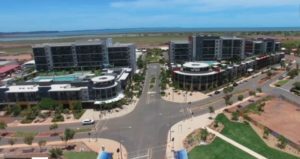 Featured photo of Karratha, WA by Nachoman-au via Wikipedia.